barbie and the 3 Musketeers ~♥. . HD Wallpaper and background images in the películas de barbie club tagged: barbie. 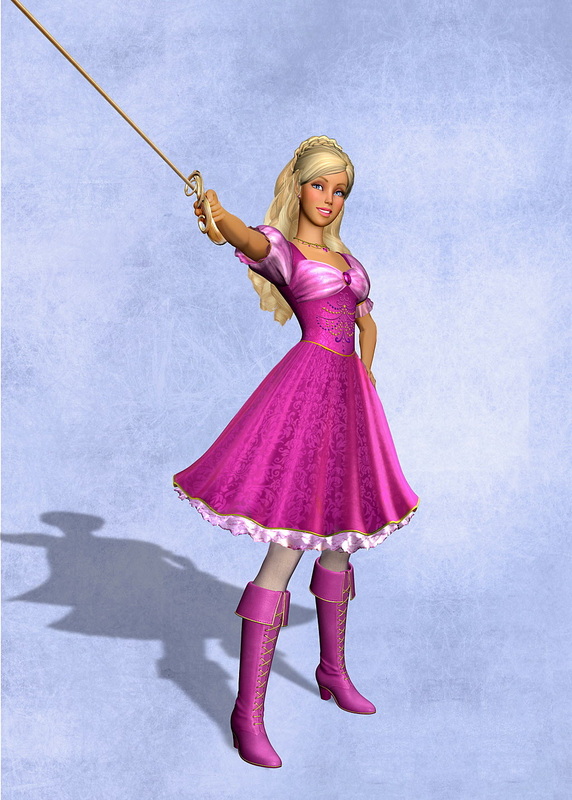 This películas de barbie photo might contain polonesa, vestido, kirtle, and saya. Sorry but this pictures are still at fanpop.